CBD is one of many compounds classified as cannabinoids in cannabis plants. CBD is contained in both Hemp and Marijuana. CBD has so many benefits because the human body has an endocannabinoid system. Cannabinoid receptors, which recognize and interact with CBD, are found in the human brain, lungs, liver, kidneys and immune system. So “endocannabinoid” means cannabis-like substances that naturally occur within the human body. Cannabinoid receptors are believed to be among the most plentiful in our central nervous system. Through those receptors, the ECS helps regulate a lot of important functions, such as: digestion, immune function, inflammation, mood, sleep, reproduction, motor control, memory and pain just to name a few. 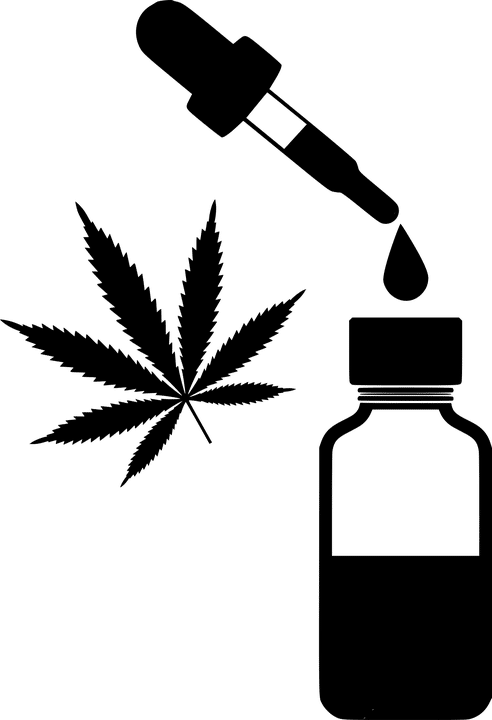 CBD is being researched as potential treatments for all kinds of conditions. This is a list of some the the conditions being researched. CBD already is in use for pediatric epilepsy, pain, inflammation, acne, asthma, and a host of other conditions.